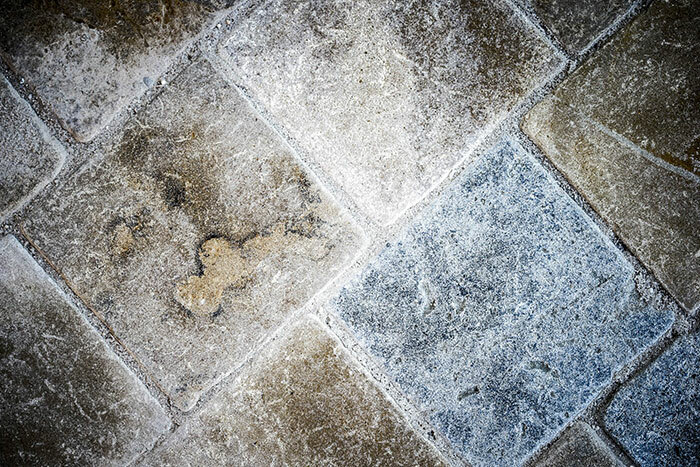 in the heart of Normandy and the Pays d’Auge. 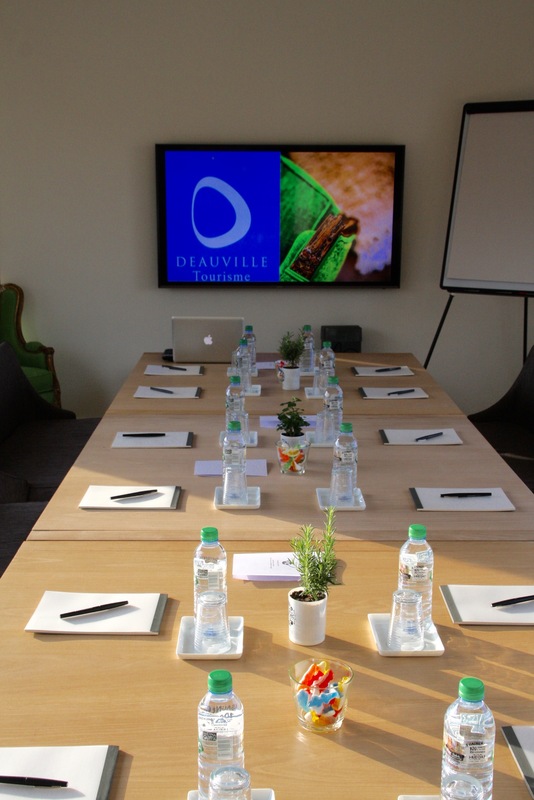 A bright and pleasant meeting room for your working sessions in Normandy. 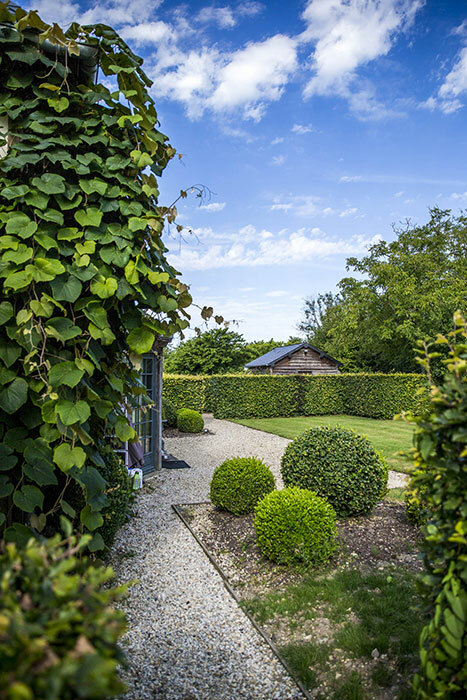 The Pic Atelier is a unique private and confidential space where you can reflect in the peaceful green of the Normandy landscape. 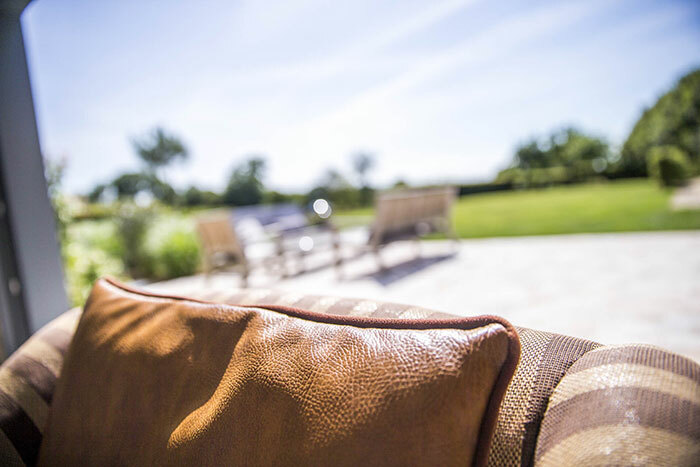 Here, just minutes from Deauville, you will find a large meeting room (40 square metres), opening onto the garden and the natural landscape beyond through two large glass patio doors each with a terrace, one to the north and one to the south. This superb location benefits from natural light throughout the day. 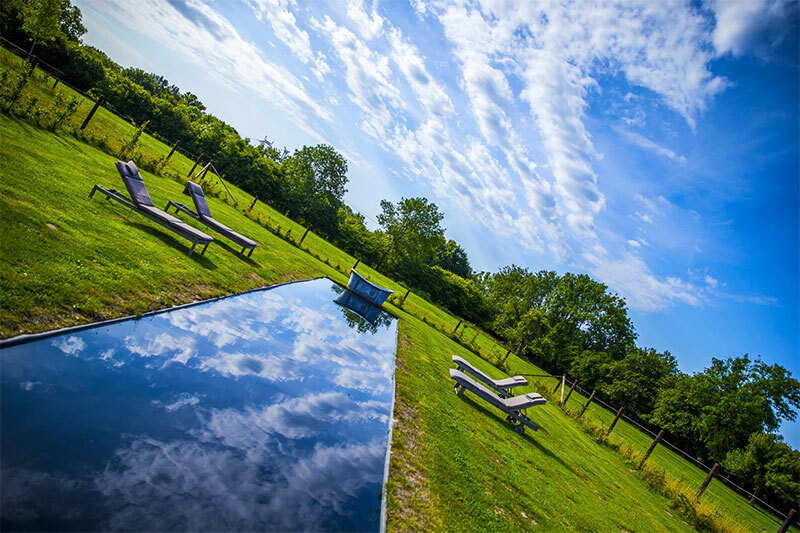 Simply let go, relax and reflect in the middle of the real Normandy. 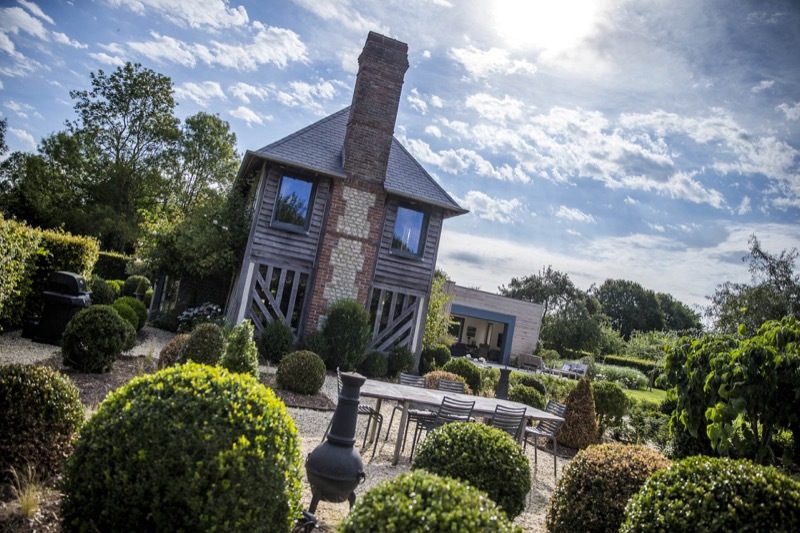 Be different, organise your seminars or your offsites in Normandy. 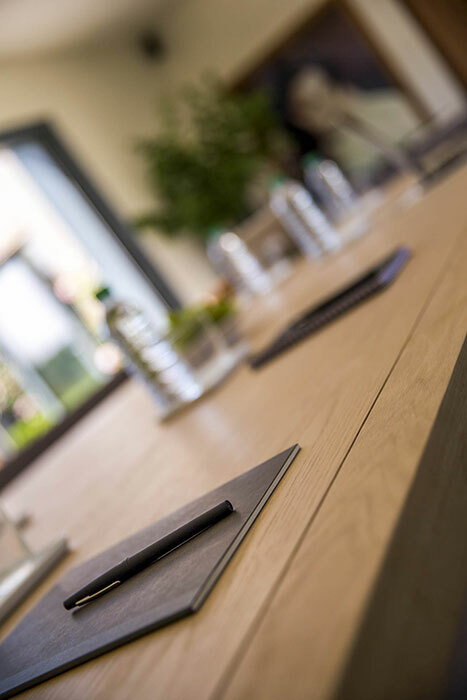 Hire a beautiful meeting room in a private establishment situated in three hectares of gorgeous grounds – a landscaped garden of box and grasses surrounded by stud farms provide the opportunity to mix business with pleasure in a serene environment far from the noise of the city. 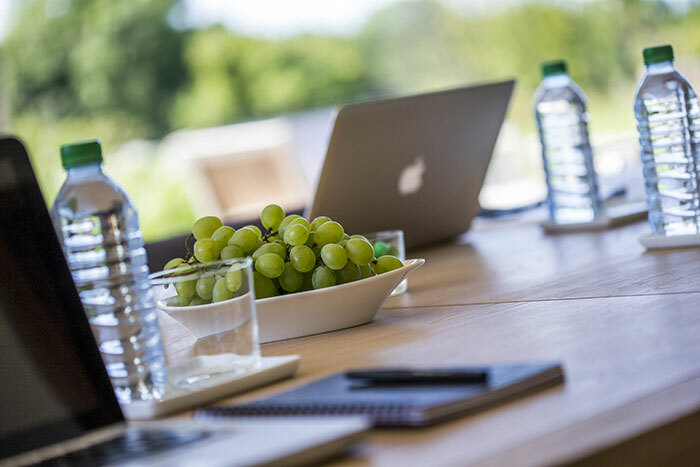 At just a few kilometres from Deauville, our calm and relaxing environment is the ideal place for offsites or board meetings. 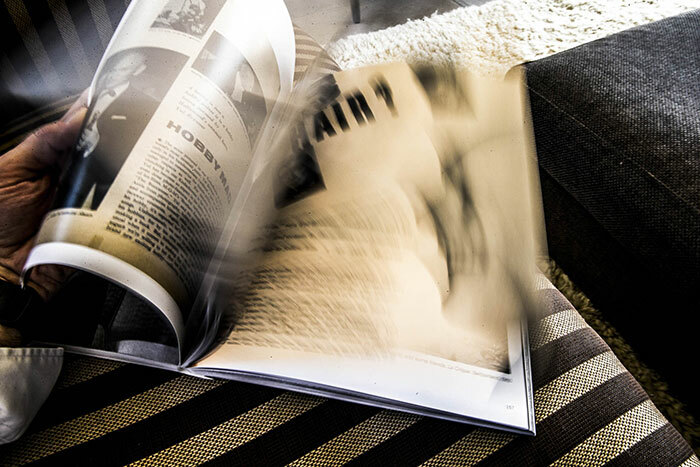 On site you will find that everything has been thought of ensure the success of your meetings. 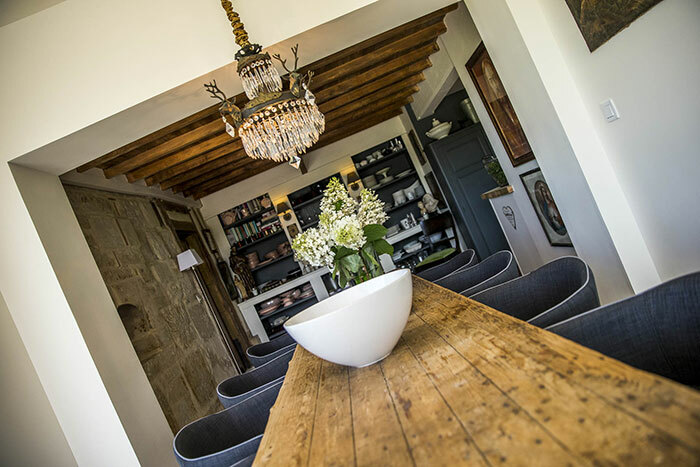 There is also a dining room that opens onto the garden, a cosy winter room with a real fire to make your breaks a special treat and on top of all that you can experience the local produce. At the heart of the Pays d’Auge, 15 minutes from Deauville, 30 minutes from Caen and from Le Havre and only 2 hours from Paris. 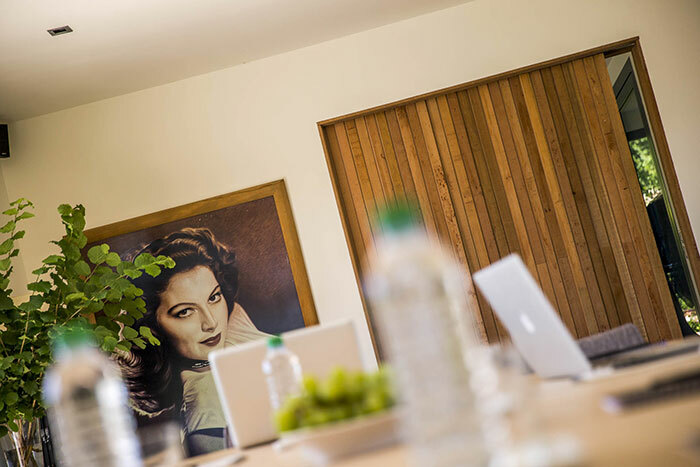 Our meeting room is located in an intimate dwelling, both vibrant and comfortable, a confidential space very different from the more usual meeting areas. 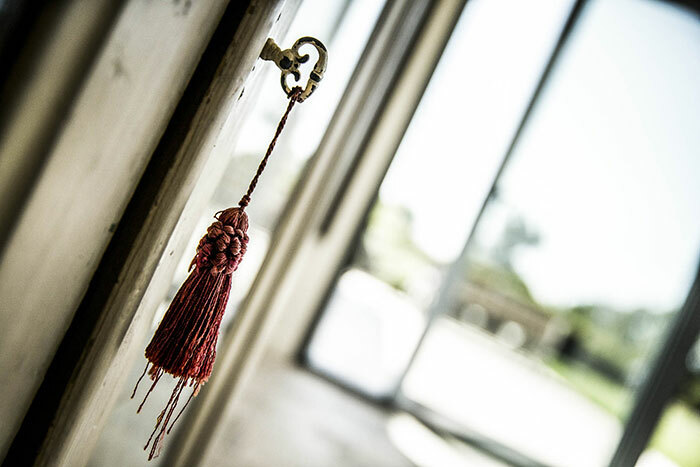 The house is dedicated to work, relaxation and reflection, exuding a feeling of being ‘at home’ for your offsites, seminars or board meetings. 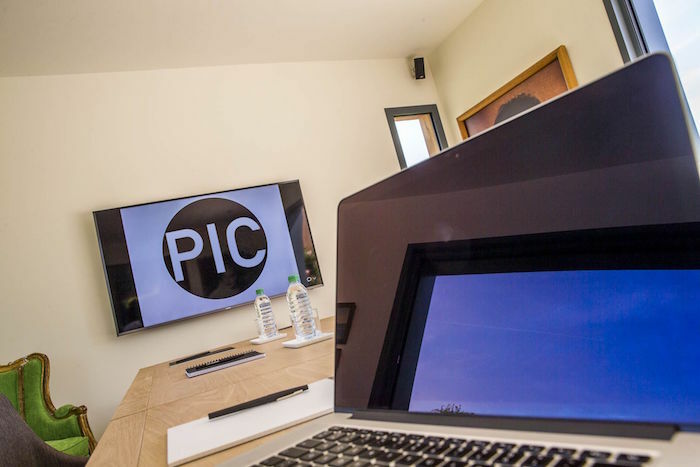 At the Pic Atelier, you are welcomed not by hotel staff but by two professionals experienced in event organisation and management. 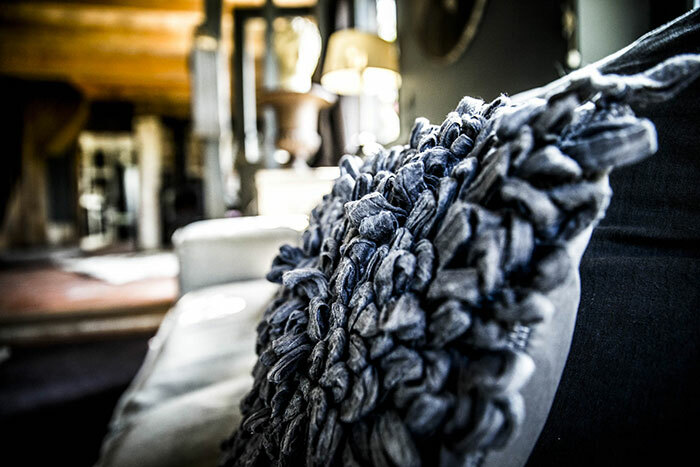 Here, you can feel totally at home and can dictate the rhythm for your particular needs. 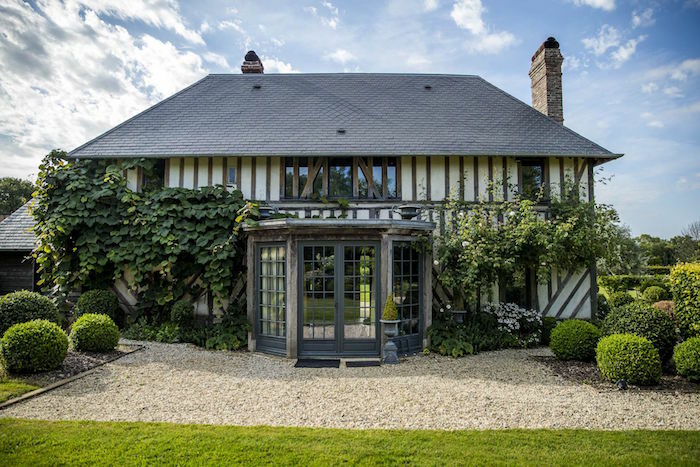 For a seminar, a meeting, a workshop or then again a photo shoot in the Pays d’Auge of Normandy, we can provide you with a charming and typical timber-framed house, recently extended to create a light-filled cubic salon in red cedar sympathetic to the surrounding environment. 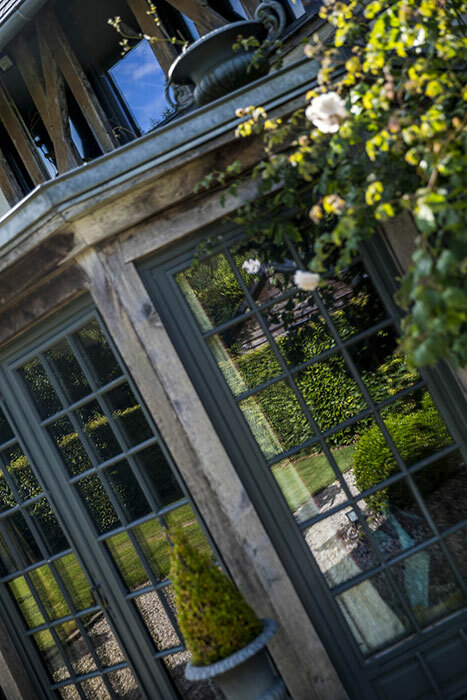 The decoration perfectly links the old with the modern: classic and understated furniture hunted down over the years in the old section melting into a transition that brings together wood and glass: a vast light space with contemporary lines and touches of green to bring the outside indoors.